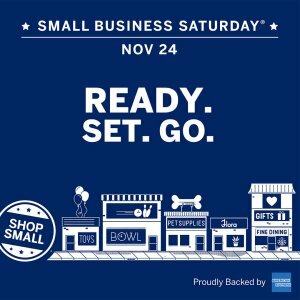 This Nov 24, join us in celebrating small businesses in the Pueblo community by buying local! Mark your calendar for Nov 24th — the Saturday after Thanksgiving — and get ready to Shop Small! Grab a friend or family member and visit one of our many members on Small Business Saturday! You can help get the word out and celebrate Small Business Saturday by using #ShopSmall and #memberproud on Facebook, Instagram, and all your social networks. 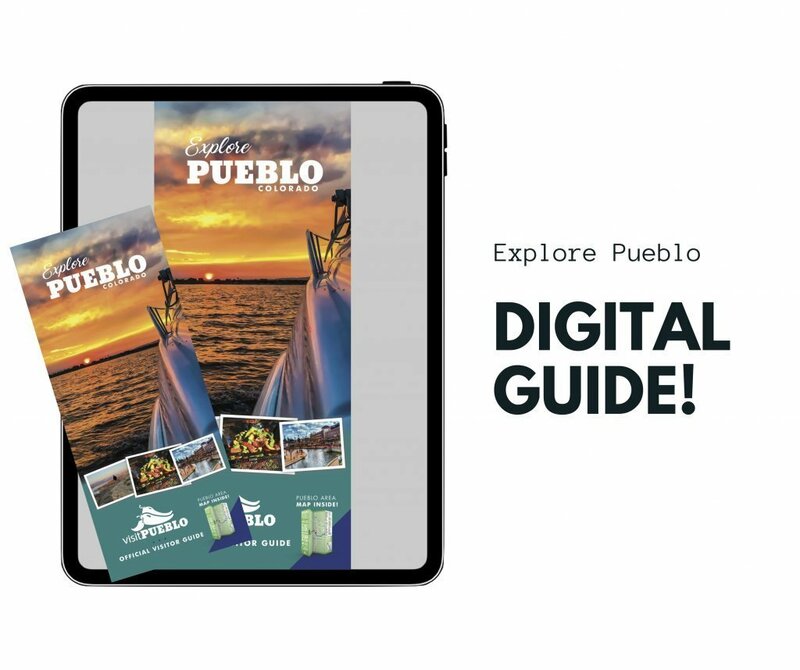 Tag us at @greaterpueblochamberofcommerce! 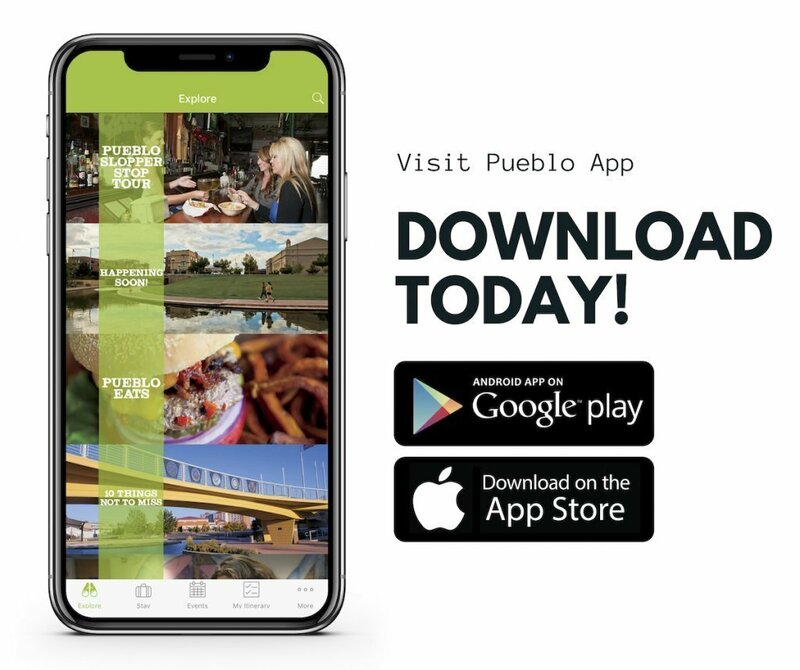 Thank you for supporting small businesses in Pueblo.